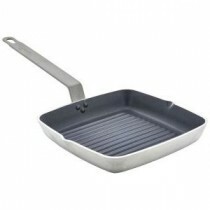 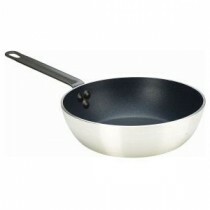 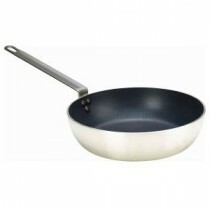 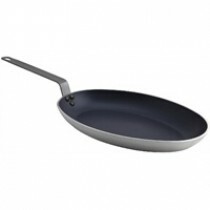 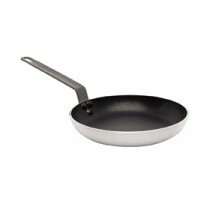 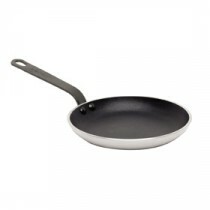 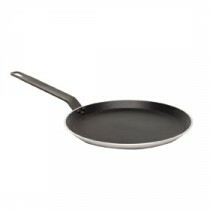 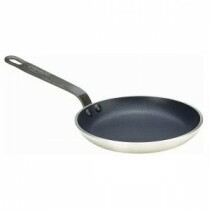 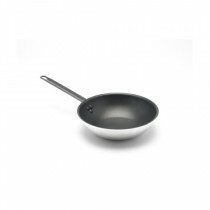 Professional quality non-stick frying pans. 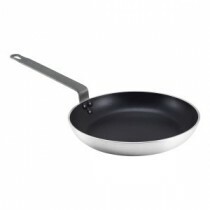 Dupont Platinum Pro Non Stick finish for extra long life. Heavy weight aluminum for excellent heat retention. 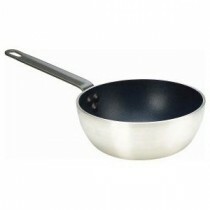 Chefs style handle for easy use. 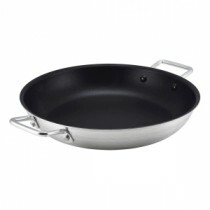 Scroll base with strong riveted handles.